Zentrum offers a choice of service levels: supply, installation or full design and project management throughout Southampton and the rest of Hampshire and the Isle of Wight, Sussex, Dorset and Surrey. 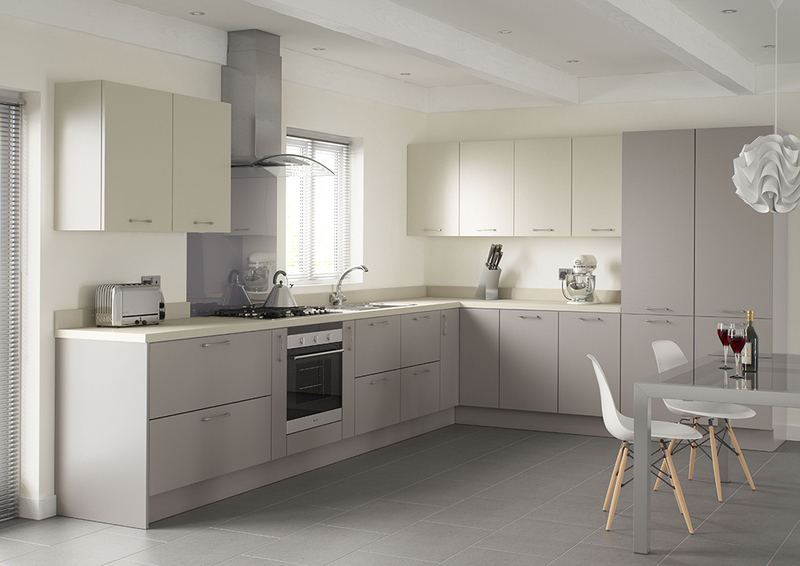 If you opt for full project management, we will oversee the installation of your new fitted kitchen from design to building work and can incorporate planning and design for associated areas such as dining rooms and utility rooms. Initially, we will provide images of your kitchen. 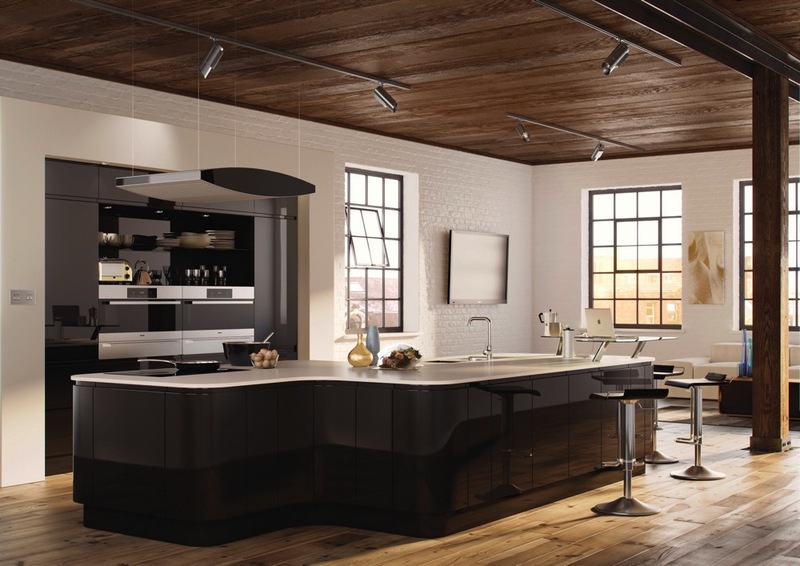 Once you are happy with all the finer points, Zentrum will price the kitchen and installation and liaise with our trades people to deliver your vision. You can then decide whether you want supply (to use your own installers) or for Zentrum to project manage the whole build and installation. We also work with a range of highly-skilled builders, trades people and craftsmen so that every aspect of your fitted kitchen can be considered. We take pride in sourcing even the finer details, so if you have an idea or like a particular gadget, speak to us and we will do everything we can to include it in your kitchen plan. Contact us today to arrange for our kitchen planner to visit your home and take the first steps towards Zentrum creating the fitted kitchen of your dreams.